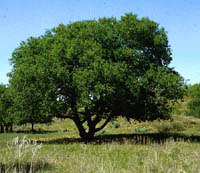 Netleaf hackberry is mostly found in central and north central Texas with isolated populations elsewhere in the state. 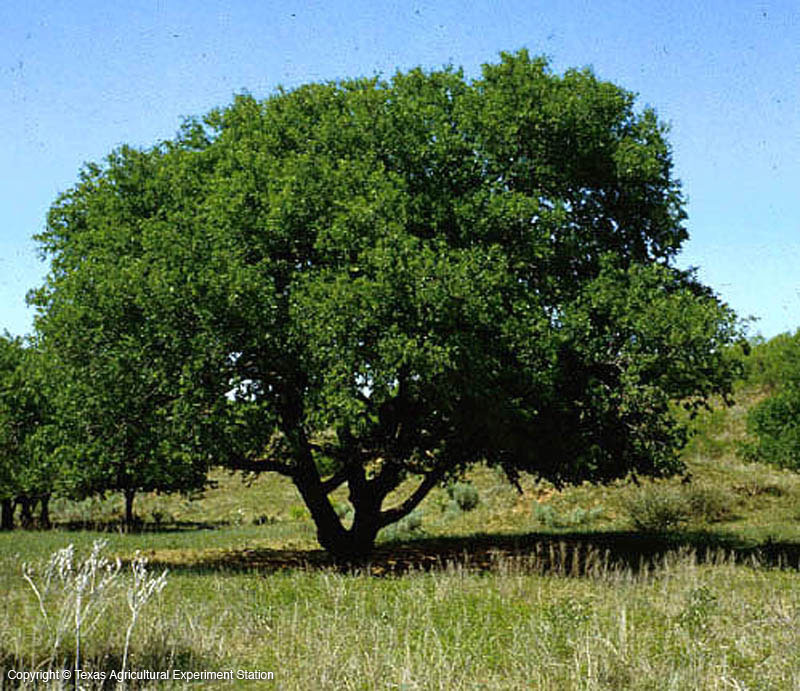 It is a small tree that can stand severe droughts, low fertility, and wide temperature ranges. Its leaves are thicker than other hackberries, with conspicuous netlike veins on the lower surface; the upper surface feels like sandpaper. It is strongly tolerant of the cotton root rot fungus and fairly resistant to disease and insects.